Stunning sights and vivid tales line this journey. Hear tales of the families who fled the Famine, the garden architects who broke new ground and the landed ladies who pursued their passions. Pay tribute to the courage, struggle, spirit and drive that have played out among this verdant trail. Ireland’s historic mansions have been called home by many colourful characters, but Beaulieu House & Gardens has one remarkable claim to fame: legendary female racing driver Gabriele Konig lived here for decades, and her daughter Cara still does. Stop here for its gardens and a tea break before stepping through time once more at the Millmount Museum & Martello Tower in Drogheda. Affectionately known as the “cup and saucer” – this is the very place where the Normans established a fort in the 12th century. 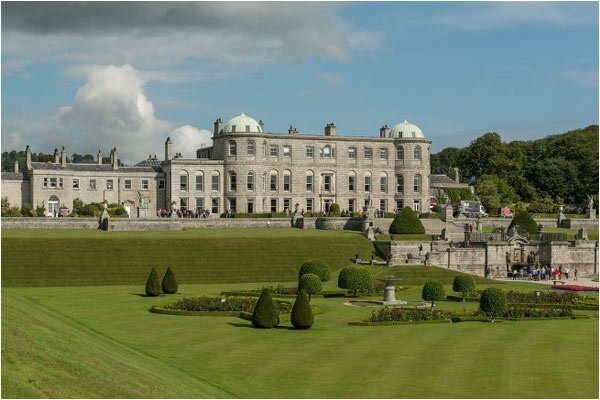 Down the road, it’s the grandeur of history that comes to the fore at Kildare’s Castletown House. A Palladian showstopper built in the 1720s by the richest and most powerful commoner in the land, the house is best appreciated on a guided tour, before refreshing the senses at the Courtyard Café. Onto nearby Straffan and the Steam Museum, where 19th century steam engines are on display, including a Marshal Compound Portable Steam Engine from 1899. Don’t let the Industrial Revolution get in the way of nature’s charms, though – finish your visit with a relaxing stroll in the beautiful Lodge Park Gardens right next door. 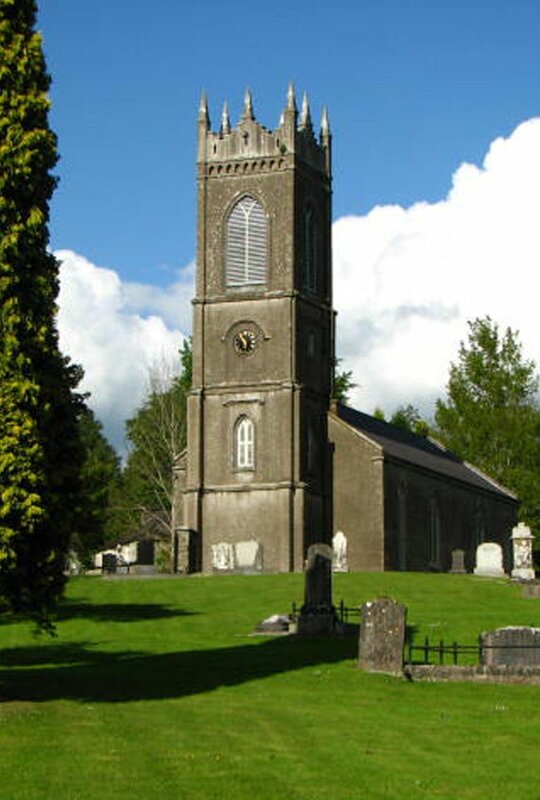 Explore the national treasures around the Boyne Valley – one long list of Ireland’s must-sees such as Trim and Slane Castles, the latter being where U2 recorded The Unforgettable Fire album. In the “garden of Ireland”, it would be remiss not to visit a trio that sums up the county’s familiar moniker. At the working farm and gardens of Killruddery House & Gardens, life simply feels that little bit fresher. The house has seen 16 generations of the Brabazon family pass under its roof – as well as the stars of The Tudors, including Jonathan Rhys Meyers, but it’s the 17th century gardens that are the real delight here. Enjoy them at your own pace, or check out one of the great events that are on through the year, including concerts, falconry demonstrations and sheep shearing. 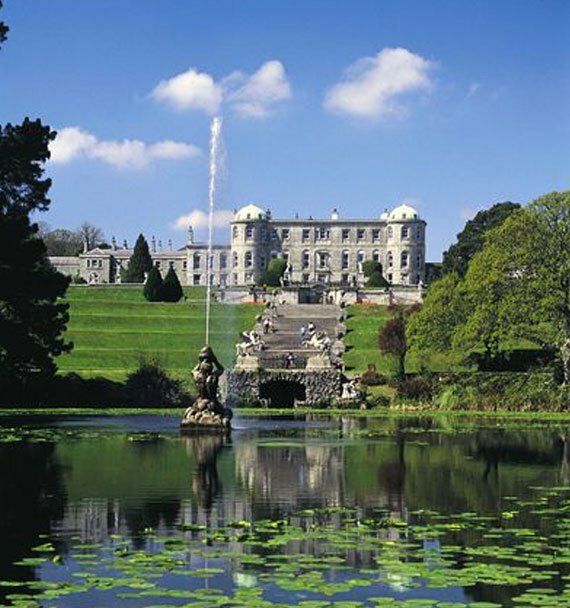 Next, prepare yourself for one of Ireland’s most iconic and beautiful estates, Powerscourt House and Gardens. 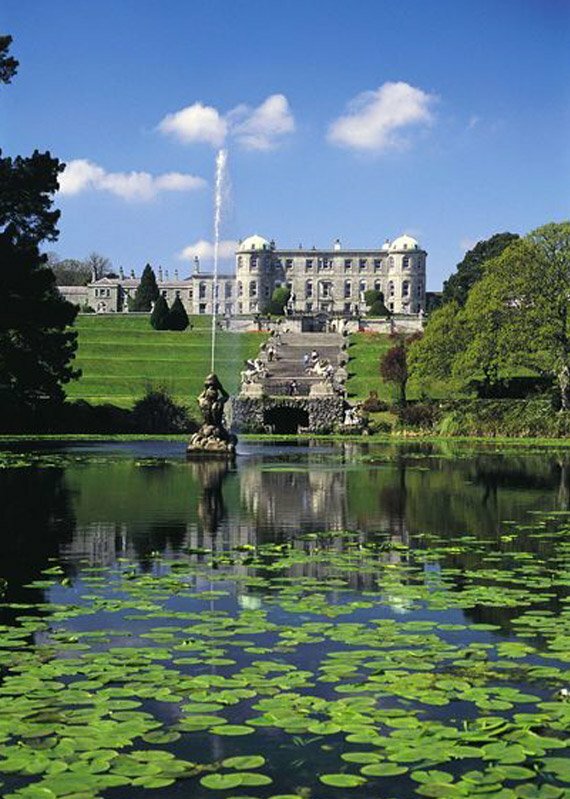 Originally built as a castle in the 13th century and with a stately location in the shadow of the Sugar Loaf, Powerscourt is magnificent in every way. 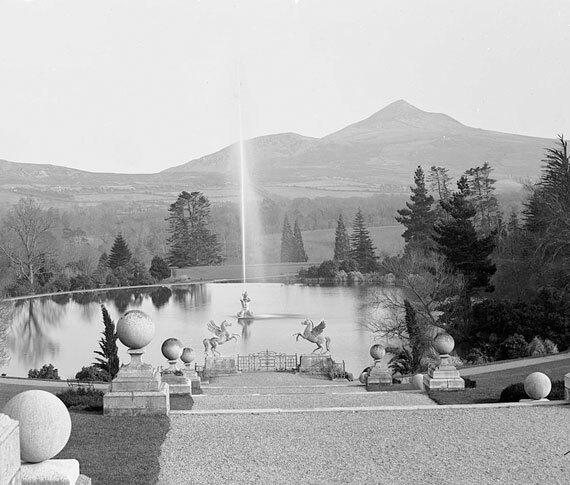 Dine out in the Avoca Café, browse the crafts – and explore the formal gardens, ponds and pet cemetery. The estate has also received its share of cinematic attention, appearing in The Count of Monte Cristo (2002). Spare some time to savour Mount Usher Gardens next. These acclaimed Robinsonian gardens flourish with over 5,000 plants and are a haven of natural tranquility. A hidden gem amongst the big hitters, the National Garden Exhibition Centre in Kilquade draws you into its leafy avenues. 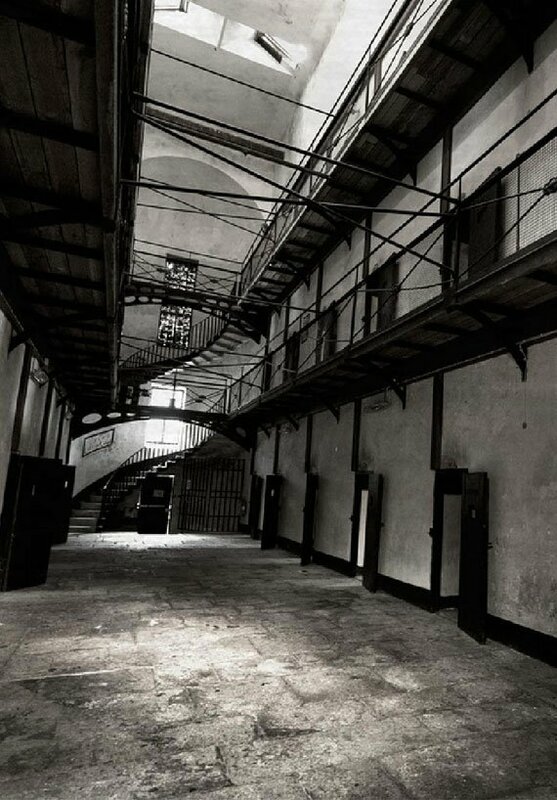 Gripping, grim, and grizzled – life wasn’t always so pleasant for the inmates of Wicklow Gaol. Thankfully, this historic site has outgrown its darker days, although there are plenty of chillingly brutal tales that make for plenty of intrigue. Descend into the past on the guided tour, then clear your head with a visit to The Bridge Tavern, where you’ll hear about the exploits of Wicklow native and renowned naval pioneer Richard Halpin. You won’t need a ship to visit the Meeting of the Waters next. Two hundred years ago, Irish poet Tom Moore wrote of this famously scenic spot “There is not in the wide world a valley so sweet”. Today the song rings true, as the Avonmore and Beg tributaries flow together to form the Avoca River. Into Wexford, and the Father Murphy Centre in Ferns preserves the story and homestead of one of Ireland’s most famous revolutionaries (there are weekly trad sessions here too during the summer months). Meanwhile Strongbow’s legacy lives on in nearby New Ross, which thrived in the Middle Ages thanks to the bridge built there by the Norman conqueror’s son-in-law William Marshal. End your day by pulling up a stool to enjoy Stories from the Hearth, Wexford’s network of seven storytelling cottages. Step through time at the Irish Agricultural Museum, Murrintown, or head to Kilmokea Country Manor & Gardens, with its enchanted garden walks and Norman echoes in the eaves. It’s tragedy and endurance nestling side by side in the stories you’ll find on the Dunbrody Famine Ship. Meticulously reconstructed from the 1840s, hear the tales of those whose lives changed dramatically during The Great Famine. One notable descendant of Irish emigrants from this period was American president John F Kennedy, and you can trace his roots and explore his legacy at the Kennedy Family Homestead. This cultural museum offers a fascinating insight into the impact of the Kennedy brothers on the world, not to mention Ireland’s formative influence on the Kennedy family. 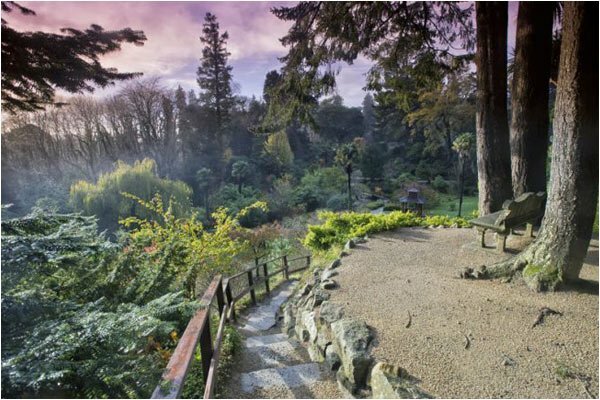 Save some space next for the fabulous Woodstock Gardens and Arboretum in Kilkenny. Overlooking the River Nore Valley and the charming village of Inistioge, these gardens date to the 1740s and include a rose walk, an elegant Turner conservatory and a rare selection of exotic trees. At your final destination of the day, tempt your tastebuds at the Kilkenny Design Centre Café, overlooking Kilkenny Castle, before walking off your meal in the company of compelling tales at Rothe House. One of the highlights of medieval Kilkenny and the only example of a 17th century merchant’s townhouse in Ireland, this site was once a hub for the city’s powerful merchant family, the Rothes. The glamour, trials and exploits of medieval Kilkenny find fitting tribute in this extraordinarily well-preserved house. 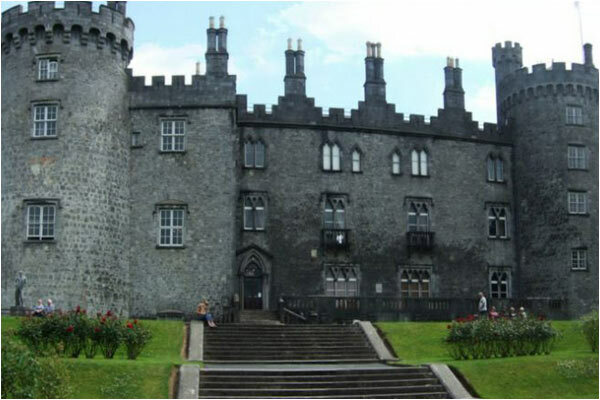 Take a tour of Kilkenny Castle and get the inside track on the most dramatic phases of Irish history through the centuries. History meets the here and now on Kilkenny’s Medieval Mile. Discover the tale of Dame Alice Kyteler, Ireland’s first condemned witch, or learn the tricks of the trade in the Butterslip, a medieval laneway once notable for its clamouring butter vendors. 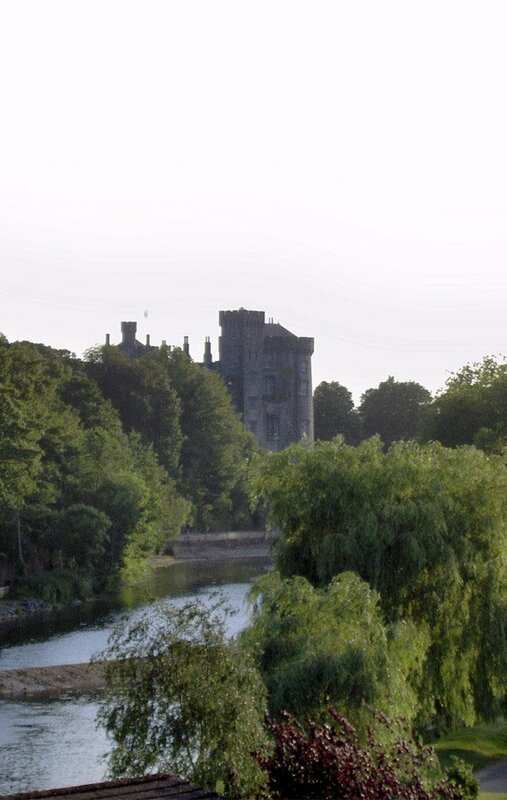 The grandeur of Kilkenny’s 13th century St Canice’s Cathedral is breathtaking, but no doubt you’ll muster the energy to roam the woodland and adventure trails at Castlecomer Discovery Park afterwards. Its treetop walks, woodland trails, fishing lakes – and even Ireland’s longest over-water zipline – will help you work up an appetite for the delicious local fare served at the Park’s Jarrow Café, including coarse-grained Lavistown sausages and Goatsbridge smoked trout. Hardship and survival, tragedy and courage are the themes that emerge at the Donaghmore Famine Workhouse Museum in Laois. 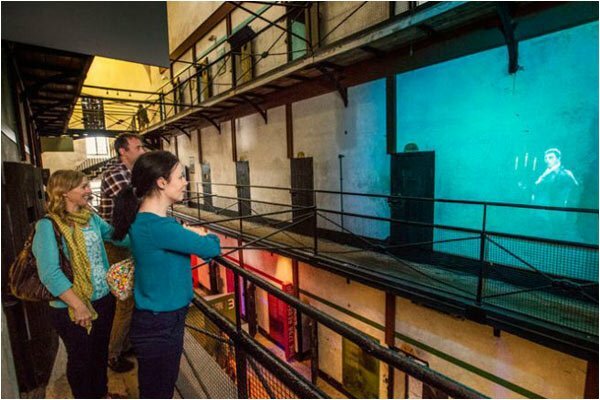 Take a tour or explore for yourself this ‘last resort’; a place where rules on religion and moral habits – including segregation of men from women – meant family units were broken forever. Rewind the centuries again at the Rock of Dunamase. Founded by missionaries and pillaged by Vikings, this 800-year-old castle was given to Norman invader Strongbow as a wedding gift in 1172. End your trail at Treacy’s thatched pub in Portlaoise, one of the oldest family-run pubs in Ireland. Stroll into the 18th century at the beautiful house and grounds of Emo Court. You can also experience the antique elegance and natural calm of Laois in the beautiful Heywood Gardens.